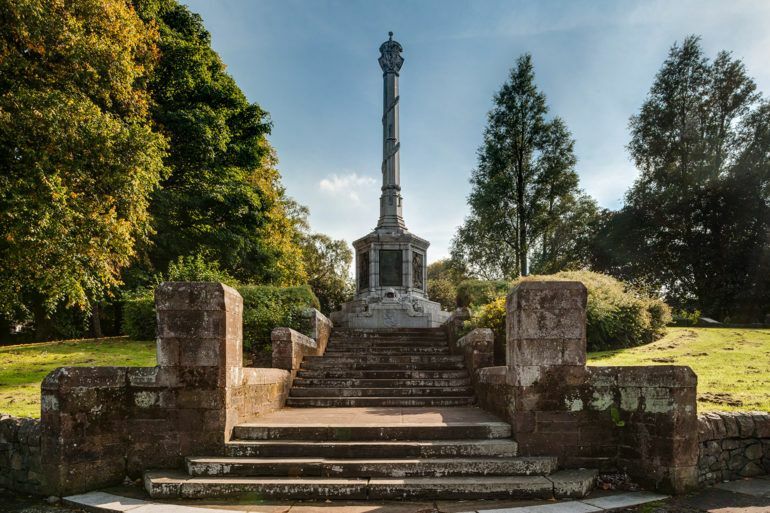 On the traditional site of his home in Elderslie you will find a memorial erected to Scotland’s national hero, Sir William Wallace, (1274-1305). 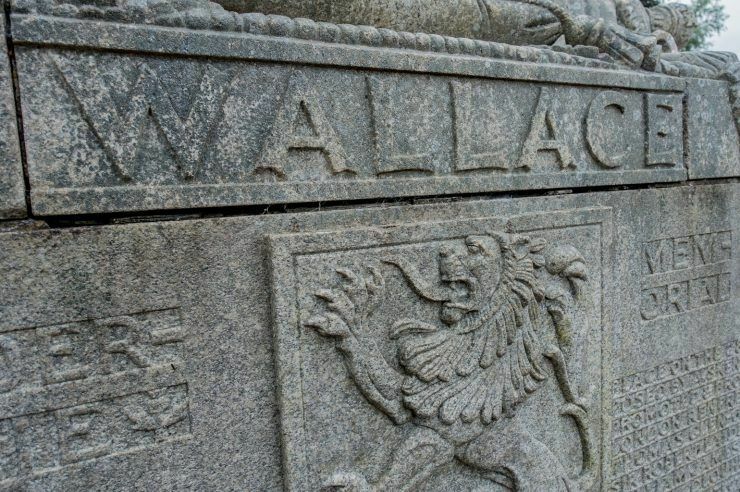 Wallace is famous for his battles against the tyranny of Edward Plantagenet during the Scottish Wars of Independence. The monument comprises a series of sculpted plaques around a column reminiscent of a market cross. The plaques illustrate the key moments in Wallace’s life as Knight of Elderslie and Guardian of Scotland. Famous as the birthplace of Scotland's Braveheart, Sir William Wallace (1274-1305), this pretty village has plenty to offer visitors.